Such was the scene at the Eatery on Farwell's Pancake Smackdown for Charity, where our own Andy competed against seven other valiant eaters for the coveted Butterworth Belt. Andy and I had an awesome time, and got to hang out with a ton of our friends in the Food Blogosphere... something we don't get to do half as often as we like. A big shout out to our friends Paul and Lori from Burp! 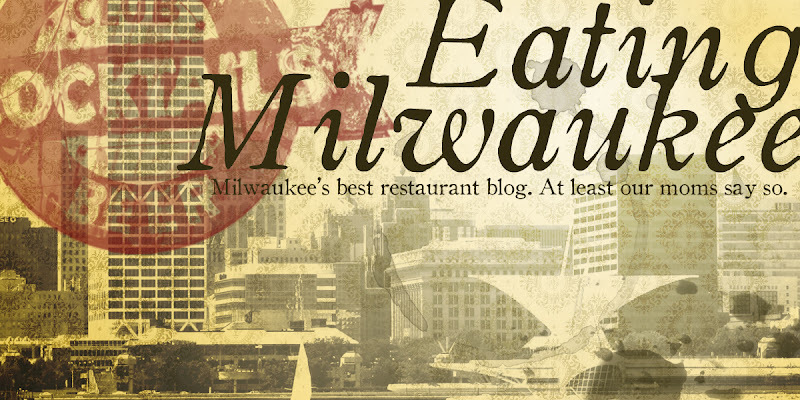 blog... it's always a blast, and we can't wait for the next Milwaukee Foodie Tweetup! Also, a big shout-out to the Eatery's owner, Ryan and Social Media Guru David for putting this whole flapjack-stuffing fiasco together! Oh, and just in case you were wondering... 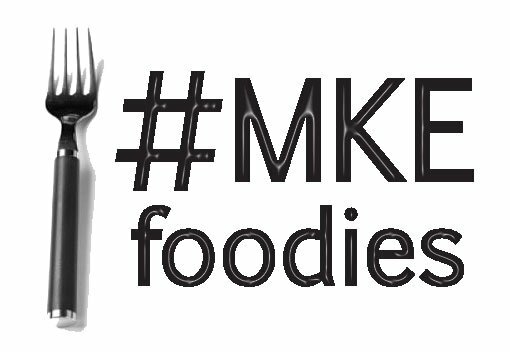 Eating Milwaukee came in Second Place which, as luck would have it, only counts in horseshoes, hand grenades, and eating competitions!